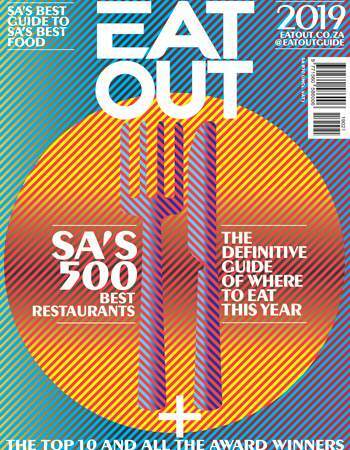 SA’s best guide to SA’s best food, Eat Out is one of South Africa’s most loved food brands. What started in 1998 as the country’s definitive restaurant guide has evolved into a brand covering all aspects of food. The new magazine for 2019 includes the Eat Out 500, a power list of great restaurants across South Africa, as rated by a panel of 50 food and restaurant industry experts. 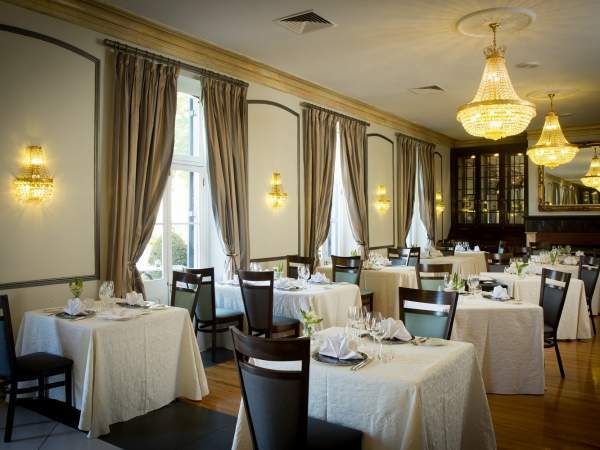 The annual Eat Out Restaurant Awards celebrate the South African restaurant industry with accolades including the Top 10 Restaurants, Chef of the Year, Restaurant of the Year and Service Excellence. The 2019 edition of Eat Out is on sale now. At Eat Out we take our integrity seriously. Our policy is to write fair, independent and objective reviews and articles about topics we believe in. Please read about how things work behind the scenes and let us know if you have any queries. A) They are written by professional Eat Out reviewers and are marked as critics’ reviews. 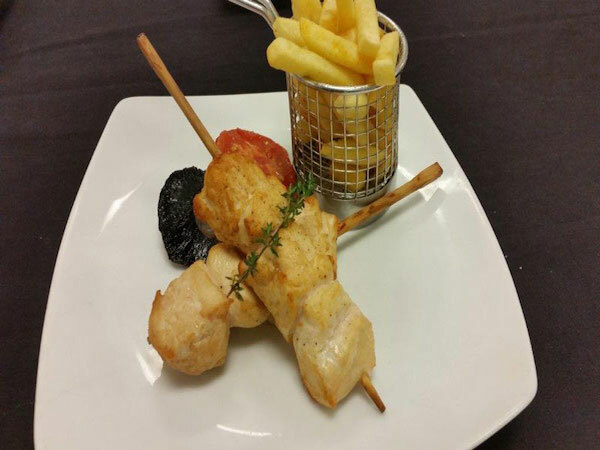 Meals are paid for and our critics dine anonymously as normal customers to guarantee an objective experience. (See points 2 and 3 below.) In most of these cases the restaurant has come to the attention of the Eat Out editorial staff – via word-of-mouth, social media, or our team of critics around the country – and the review is then commissioned to one of our professional reviewers. We are not compensated for our reviews and we never have them sanctioned by anyone but ourselves. B) Members of the public visit a restaurant of their own accord and write about their experience. These are marked as user reviews. Eat Out critics pay for their meals as any normal diner would and are later reimbursed by Eat Out. The meal and service should be experienced as ordinary customers do in order for the review to be credible. Eat Out critics make reservations under their own names – not for Eat Out – and do not reveal their identity as reviewers at any point. (See above.) Their anonymity ensures that the restaurant isn’t aware of their identity and does not offer free goods or any special treatment that would compromise the objectivity of the review. Some reviews might contain points of criticism. Our critics are professionals in the industry and we rely on them to be fair and constructive in their reviews. Conversely, our readers (who write the ‘user reviews’) are members of the public and their views are their own, but we ask them to adhere to our commenting guidelines. Eat Out will not remove negative reviews, at the request of restaurateurs or otherwise. We do, however, encourage restaurateurs to engage with these readers using the comments function. Also, they are welcome to invite happy customers to write reviews too. Sharing views and opinions is the purpose of these commenting and reviewing platforms. Eat Out staff will sometimes be invited to attend an opening or event at a restaurant. In these cases, we always inform the PR/marketing person or host that our attendance is no guarantee of a story. 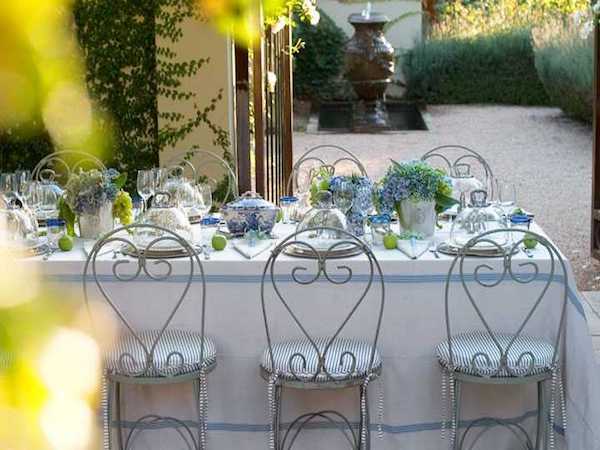 In fact, chances are we won’t write specifically about an event or a dinner to which we’ve been invited. Our policy is to feature what we independently decide is worthy of coverage, not write something glowing – or anything at all – in return for invitations. However, on the strength of an impressive event or opening we might commission an anonymous review by a critic at a later point. Not everyone in the restaurant reviewing industry follows these rules, but with Eat Out you can trust that we mean what we say and are never compensated for our good (or bad) reviews. When attending functions as described above, we might tweet at our discretion. Again, we don’t make deals and don’t promise anything. If we tweet or put something on Facebook that means we genuinely like it and/or think it might be interesting for our followers and fans. Competitions on our site are hosted at our discretion, depending on the appropriateness of the prize for our audience and its value. We usually reserve competitions for clients who support Eat Out with other advertising. The winners are chosen at random and are verified by an external auditor before being notified. Please note that by entering, you agree to your personal information being shared with an external auditor. We love supporting fantastic restaurants, produce and local food producers. You are welcome to send us samples of your great new product or items from a new menu you’re trying in your restaurant. We cannot, however, guarantee any reciprocation or airtime (on our site, in our print publications or on social media) for these items. But if we tweet or put something on Facebook that means we genuinely like it and/or think it might be interesting for our followers and fans. 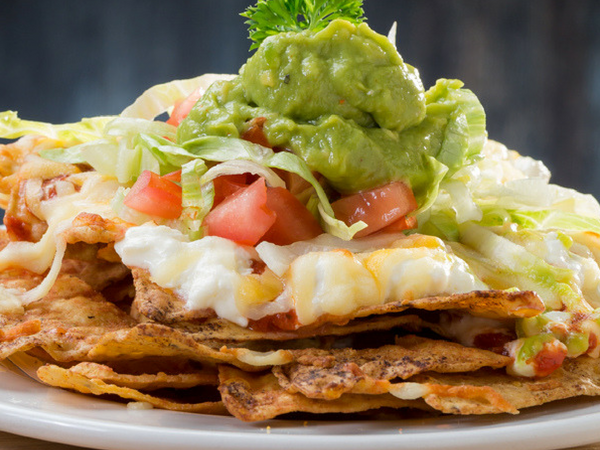 There are two ways to attach advertising to content on Eat Out: native and sponsored content. Their characteristics are outlined below. – This is editorial content that could exist on its own on the Eat Out site, but happens to be linked to a client’s brand or product. Essentially a piece of native content is an independent article that would be published on its own strength, with or without advertising attached to it. – Native content will adhere to Eat Out’s editorial policy, so it can in no way be changed to suit the client. – If linked to a client, this content will have a subtle association with the brand, and is in no way a hard sell. The client’s brand is there as a gentle suggestion to the reader. For example, the article might be “5 great places to order delicious brandy cocktails” and could, at the end, suggest that if you’re interested in buying your own brandy to make drinks at home, you could try Goldwater Brandy. – The content of the article (including the wording, the images used, the restaurants mentioned, the sources contacted etc.) is independent, and will not be influenced by the client. This is vital to the editorial integrity of Eat Out; we want readers to trust the recommendations and information in the article. The story will not, for example, list bars that serve only Goldwater Brandy in its cocktails. – It will be labelled “Brought to you by Goldwater Brandy” at the beginning of the article, with a short message by Goldwater at the end of the article. – This kind of content clearly pushes the client’s brand message or product throughout the copy. – Eat Out staff may write/edit this content according to a brief supplied by the client, but it is not published as editorial. – This is the only kind of content that can be edited to suit the client. – The reader will know it’s a sales pitch before they even start reading the content. – It is clearly labelled as “Partner content” in the title. Do you have any questions about our editorial policy? Write to us on info@eatout.co.za. These numerous opportunities ensure that both restaurants whose listings are often visited and engaged with by readers, as well as those which are highly regarded by our professional critics, are considered for inclusion. After the rating process, the restaurants with the highest average ratings (scored out of 10) are shortlisted for the Eat Out 500. Eat Out’s panel of critics is then commissioned to travel to all corners of the country to review these shortlisted restaurants professionally. It is these reviews and more comprehensive ratings (for food and drinks, ambience and service) that ultimately decide the top 500 restaurants from that list to be included in the magazine. Eat Out fans directly influence the results of these awards with their star ratings when they review a restaurant on the site. Stars are awarded from one (poor) to five (excellent), for food and drinks, ambience and service. Users need to log in to write a review and give a rating. 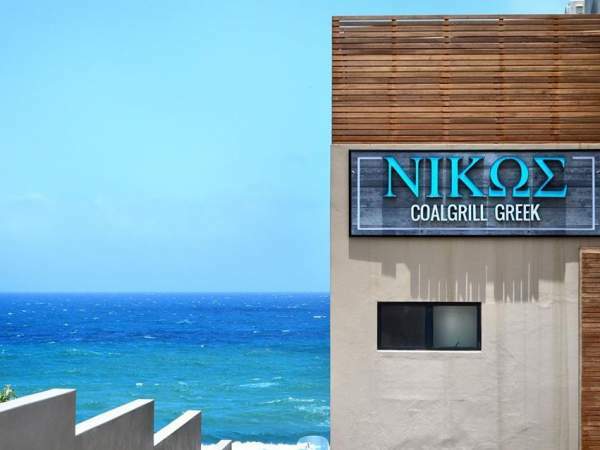 The restaurants who meet the minimum criteria with the highest average star rating in each category in each province for the eligible period will be reviewed by a critic. The final score will have a 50:50 weighting determined by the readers’ ratings and the critic’s rating, with the highest score winning. The 2018 Best Everyday Eateries awards voting period was 1 October 2017 to 31 August 2018. Restaurants are welcome to encourage their patrons to rate and review them on eatout.co.za. Print out bill folders here. Follow us on Twitter @Eat_Out and on Facebook.